Downtown Raleigh had another great year in growth and development with the Warehouse District seeing the most noticeable growth thanks to projects like The Dillon and Raleigh Union Station. The Warehouse District also added the smash hit Morgan Street Food Hall and new bar/event space at Junction West. Other businesses like Heirloom Brewshop, O-Ku Sushi, Urban Outfitters, and Dogwood Country Club opened in the Warehouse District as well, which felt noticeably busier with pedestrians in the second half of 2018 than before. Elsewhere downtown, more townhomes opened or continued construction such as 10arros, West + Lenoir (which is adding more units), Hargett Place (which is completed), and The Saint. 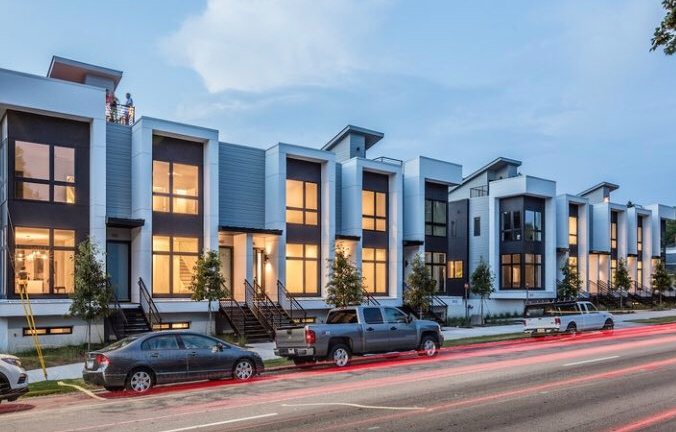 In multifamily development, The Dillon added 260 units to the Warehouse District while The Metropolitan adds 241 units to Glenwood South less than two years after the fire on that site. Major construction projects adding to downtown’s skyline include the 22-story FNB Tower on Fayetteville St., nearly complete One Glenwood, and Peace, which is already rising over Peace St. and will host Publix and 417 units. In addition to new stores in the Warehouse District, downtown had a great year in retail with Deco Raleigh expanding and new stores like Apex Outfitter, Brovelli Oils, Vinegars & Gifts, The ZEN Succulent, Short Walk Wines, and The Devilish Egg. 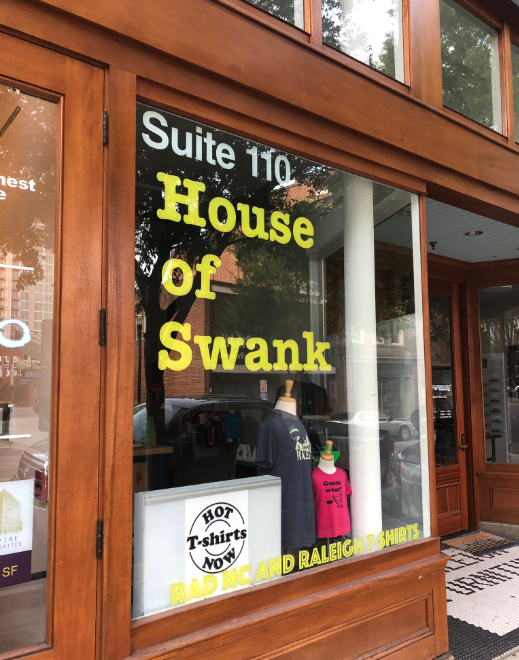 House of Swank and the downtown Eyecarecenter moved onto E. Hargett St. in historic retail spaces and near other new retailers located on Wilmington St. and Martin St., along with Briggs Hardware and Read with Me. Downtown also celebrated the return of the YMCA with the opening of Poyner YMCA which has been a game changer for many downtonwers in terms of providing much easier access to a fitness center. Downtown saw more than 15 new restaurants open including a remarkable transformation at Tonbo Ramen, Kaiju Bao and Bowl, and A Place At The Table, which drew national attention. Looking ahead to 2019, we are excited to see Trasnfer Co. Food Hall open with great local vendors and bringing Burial Beer, the first taproom outside Asheville, NC, to Downtown Raleigh. 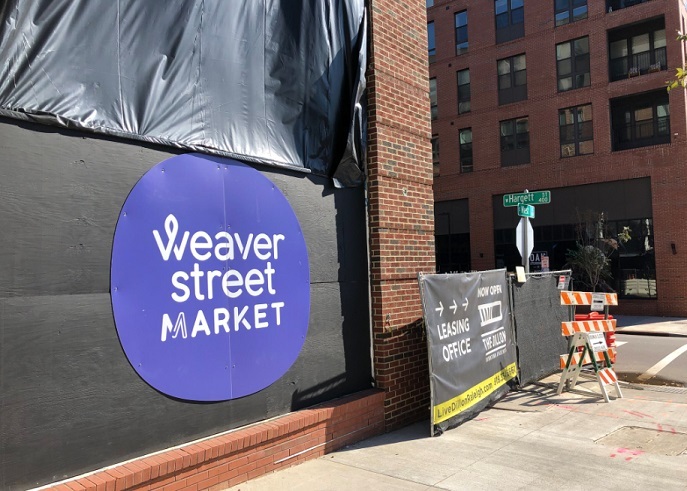 We’ll add another new grocery store with Weaver Street Market in the Warehouse District early this year, along with new daytime density in Glenwood South and the Warehouse District with the opening of One Glenwood in 2019. We expect to see continued progress on new projects announced this year including the RUS-BUS tower, Smokey Hollow Phase 2, 301 Hillsborough St, the Highwoods project at Wilmington and Davie Streets, and quite a few others. 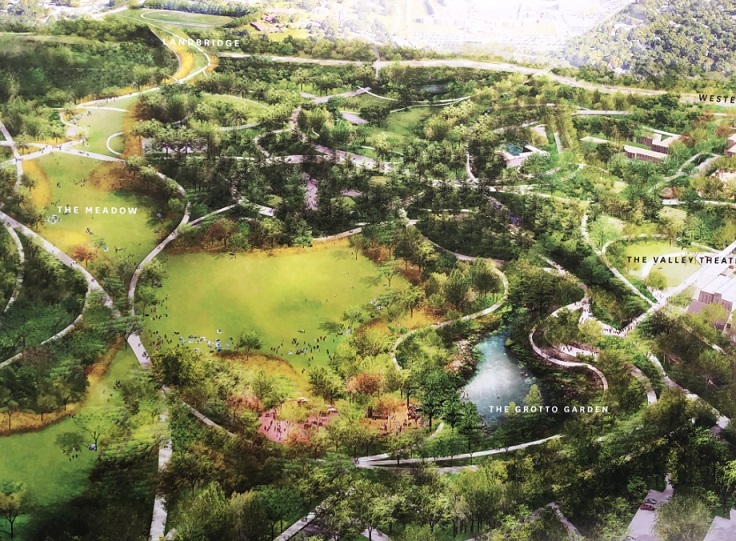 Here at the DRA, we look forward to continuing work with our great partners at the City of Raleigh on the Dorothea Dix Park Master Plan and the Downtown Mobility study, as well as issues like parking, streetscape improvements, special events, and other issues in this rapidly growing downtown. We also will continue to focus on recruiting and marketing while supporting local retail, filling storefront vacancies, maintaining market data, working with residents, adding public art and activations, improving storefront diversity, and doing all that we can to keep making this downtown even better.